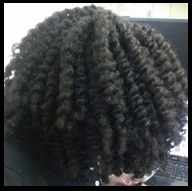 Sometimes because of our busy lifestyle, we forget to take care of our hair the way that we should. 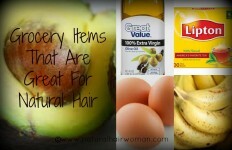 It’s important to include these tips in your hair regimen everyday to get the long, healthy, natural hair that you desire. 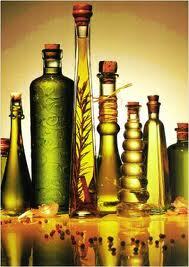 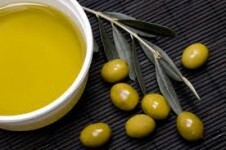 Your natural hair is dependant on oils if you want to keep it nice and healthy. 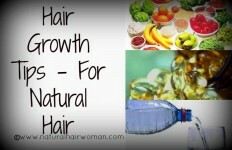 Particularly you need carrier oils and essential oils to have your hair grow and stay strong.